(ABC News) - Britain’s royal family has Christmas traditions that date back centuries, but this year the family will have something new to celebrate: Meghan Markle’s first official Christmas as a member of the royal family. 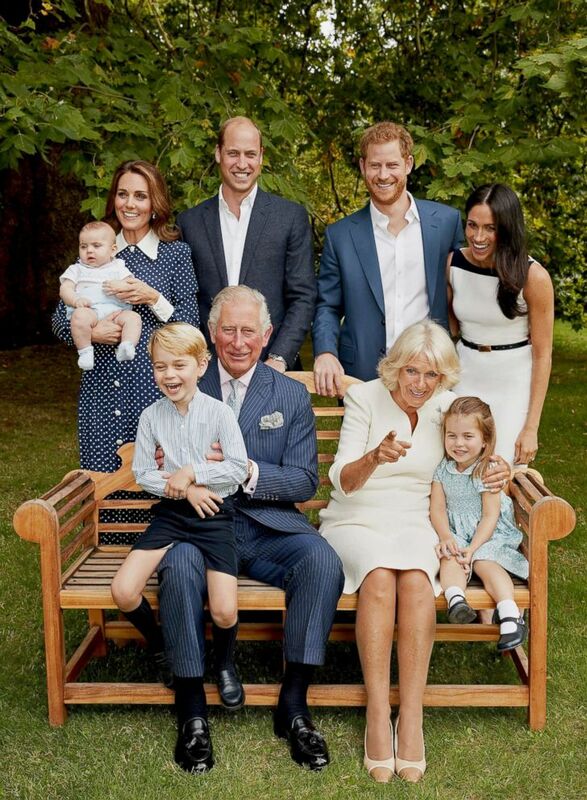 The Duke and Duchess of Sussex and Prince Williamand his wife Kate, the Duke and Duchess of Cambridge, and their three young children are all expected to spend Christmas in Norfolk with the royal family. “The problem is the children love knocking those [baubles] off,” she said at Buckingham Palace in "The Queen's Green Planet" on ITV. “My great-grandchildren do. Even the grandchildren still." She added with a smile, "The great thing is to make them decorate it – then they’re a bit more careful." The Duke and Duchess of Sussex have been paving their own way in the royal family since getting married in May. Last month they announced they will move from Kensington Palace,where William and Kate live, to Frogmore Cottage on the grounds of Windsor Estate, about 30 miles from London.